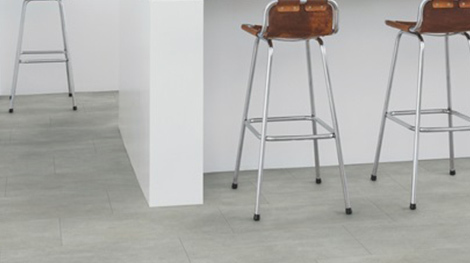 This is a collection of beautiful vinyl tiles with an expressive, tactile structure and fascinating colour variations. 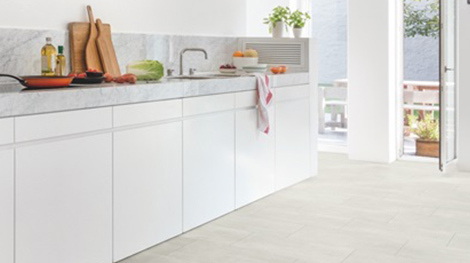 The V-grooved tiles create a spacious perspective and enhance the authentic tile effect. These floors are fast and easy to install. 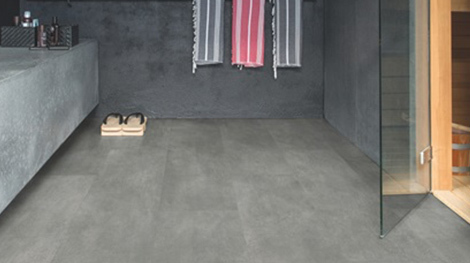 This is a collection of extra wear-resistant vinyl tiles with an expressive, tactile structure and fascinating colour variations. They are the perfect choice for busy environments with intense foot traffic. These floors are fast and easy to install. This is a collection of extra durable vinyl tiles specifically designed for glue down installation. They are the perfect choice for busy environments with intense foot traffic. 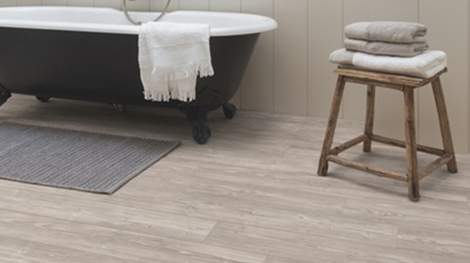 This is a collection of beautiful vinyl planks fitted with fast and easy installation. The V-grooved panels create a spacious perspective and enhance the authentic plank effect. 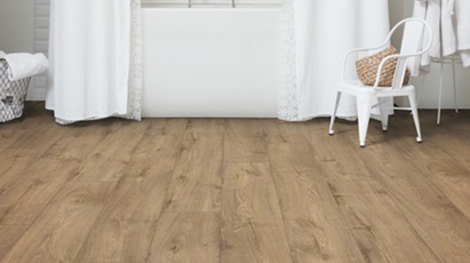 This is a collection of extra durable plank floors fitted with a patented system for fast and easy installation. The V-grooved panels create a spacious perspective and enhance the authentic plank effect. 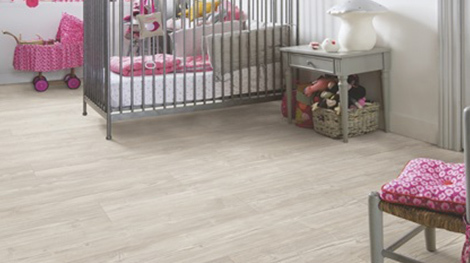 This is a collection of extra durable vinyl planks specifically designed for glue down installation. They are the perfect choice for busy environments with intense foot traffic. This is a collection of extra-large planks with a natural wood look. Thanks to a patented click system, these floors are very easy to install. 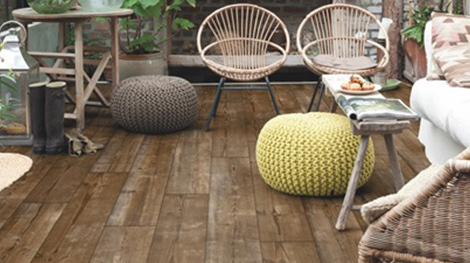 This is a collection of extra-durable, extra-large planks with a natural wood look. Thanks to the patented click system, these floors are very easy to install. This is a collection of extra-durbale, extra-large planks specifically designed for glue down installation, making it the perfect choice for busy environments with intense foot traffic. 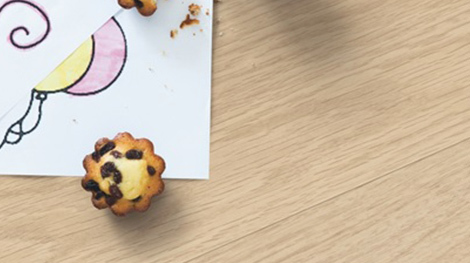 Quick-Step’s range of vinyl flooring combines the beautiful, smooth and glossy look of natural stone and wood with the fantastic practical benefits of vinyl floors. These floors come with a warranty period of minimum 20 years. Vinyl floor make includes 5 layers, which makes each floor in this range highly soundproof, water-resistant, and stain- and scratch-proof. Advanced manufacturing technology keeps these floors soft under your feet, and gives them impressive stability. 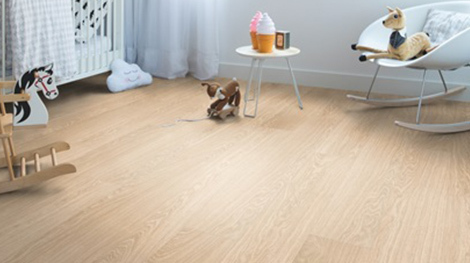 With its impressive warranty period and superb quality, Quick-Step’s vinyl flooring range offers matchless comfort, performance, and durability.